If you wish to experience the Chinese culture without going to China, then turn to Chinatowns. They’re everywhere, from Europe to America. In this article we’re going to have a look at five of the biggest Chinatowns in America (Canada, you’re also included!). Chinatowns are basically small cities within big cities. They are hustling and bustling with a distinctive Chinese ambiance. The Chinese reached the US in the mid-19th century, mainly as labor, but a lot of them established houses here and are now permanent residents. Around 75% of the Chinese population in the US actually arrived after 2000s as immigrants, and the number totals over 3 million as per 2008 census. 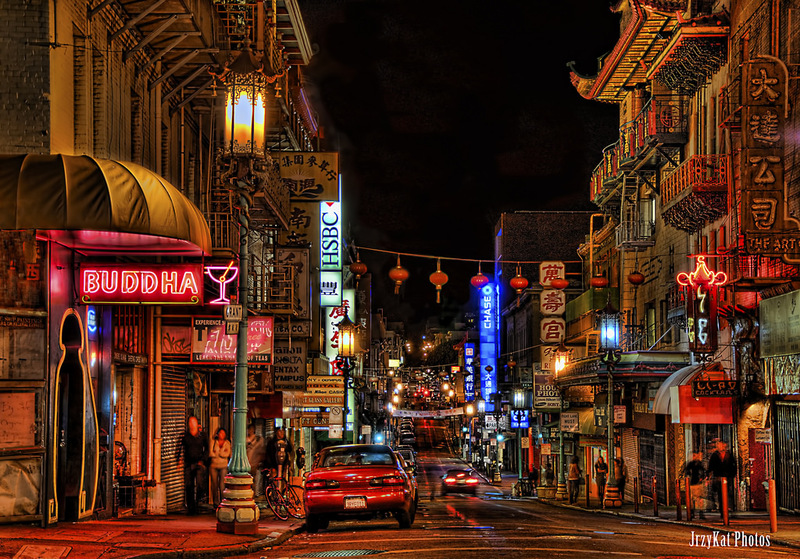 San Francisco’s Chinatown, called 旧金山唐人街 (Jiùjīnshān tángrénjiē) in Chinese, is one of the biggest in the US. Once you step through the Bush Street and Grant Avenue intersection, you will feel as if you have entered China, leaving San Francisco behind. San Francisco’s Chinatown is one of the first Chinatowns in the US, and served as an entry port to Chinese immigrants in late 1980s. Today, it has grown into a center of Chinese culture, and is the largest Chinese community outside of Asia. You’ll have a great time here with street vendors selling everything from noodles to Chinese imports. There are also fish markets and restaurants offering authentic Chinese cuisine including famous egg tarts served at Golden Gate Bakery. The area, close to Financial District, is densely populated with narrow streets. You will also enjoy the artwork which takes you back to Chinese history. Not many are aware of this hidden gem in NYC, known as 纽约华埠 (Niŭyuē Huá Bù) in Chinese. Established in 1940s, the Chatham Square is its trademark. This town has the largest Chinese ethnic population in the Western Hemisphere. 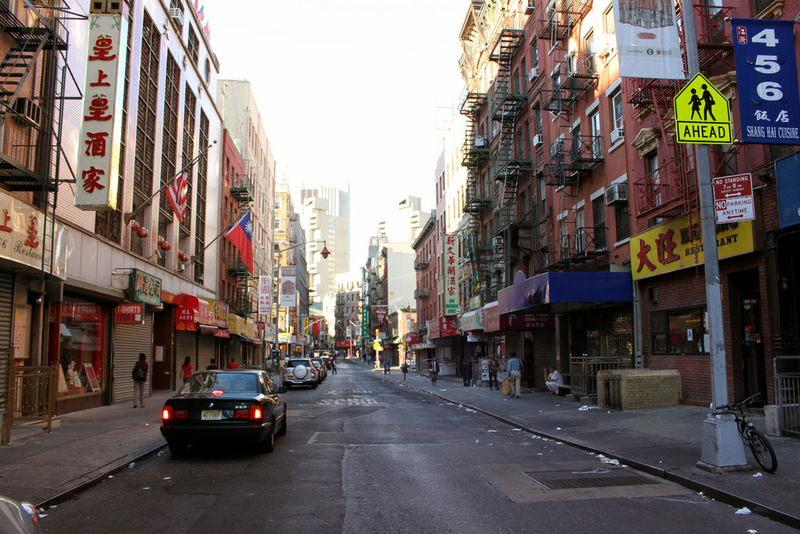 Many small Chinatowns have also developed in NYC due to the sudden incoming of the Chinese. Pay a visit to the crowded streets of NYC Chinatown, looking north to the famous Empire State Building. You will see a lot of signs in Chinese here, with little to no English making you feel as if you are in China. This lower Manhattan neighborhood is a part of the National Register of Historic Places. Pay a visit to the Jing Fong restaurant to enjoy ethnic Chinese cuisine. Some famous dishes served here include turnip cake, almond tofu and shrimp dumplings. 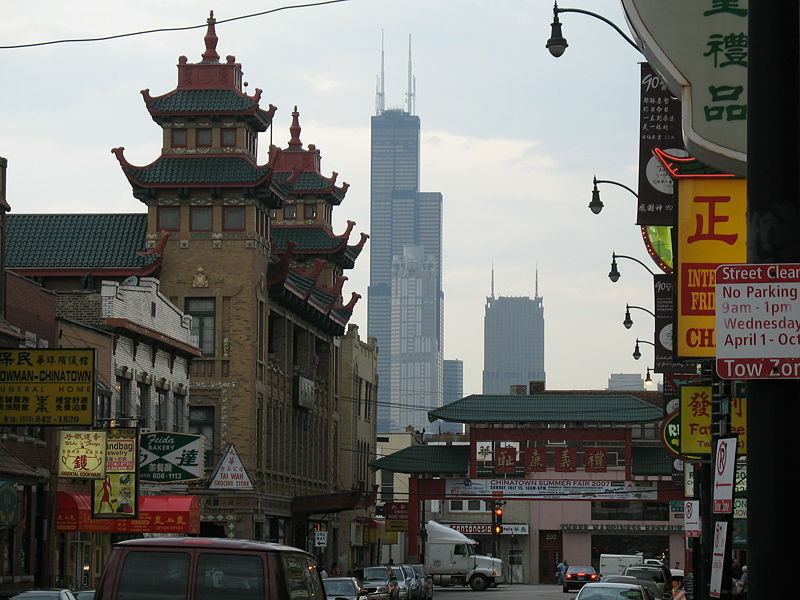 The Chicago Chinatown can be accessed by water taxi, and is only 20 minutes away from downtown. With a population of around 70,000 this is one of the fastest growing Chinese communities in the US. You will see a big, red “Welcome” gate when you visit this neighborhood. The Chinese American Museum of Chicago is a must visit. It will introduce you to the Chinese culture like never before. There are also a number of Chinese restaurants providing authentic and delicious Chinese meals. Pay a visit to Lao Sze Chuan, which is considered one of the best Chinese restaurants in the US, and is famous for its spicy dishes. The Chinatown in Toronto is one of the hidden gems in Canada. Found in Downtown Toronto, this ethnic enclave has a high concentration of Chinese running different businesses. Originally developed in late 1900s, it is one of the biggest Chinatowns in North America and is a must visit for anyone paying a visit to Toronto. You will get to enjoy the Chinese lifestyle here, while enjoying delicious meals. 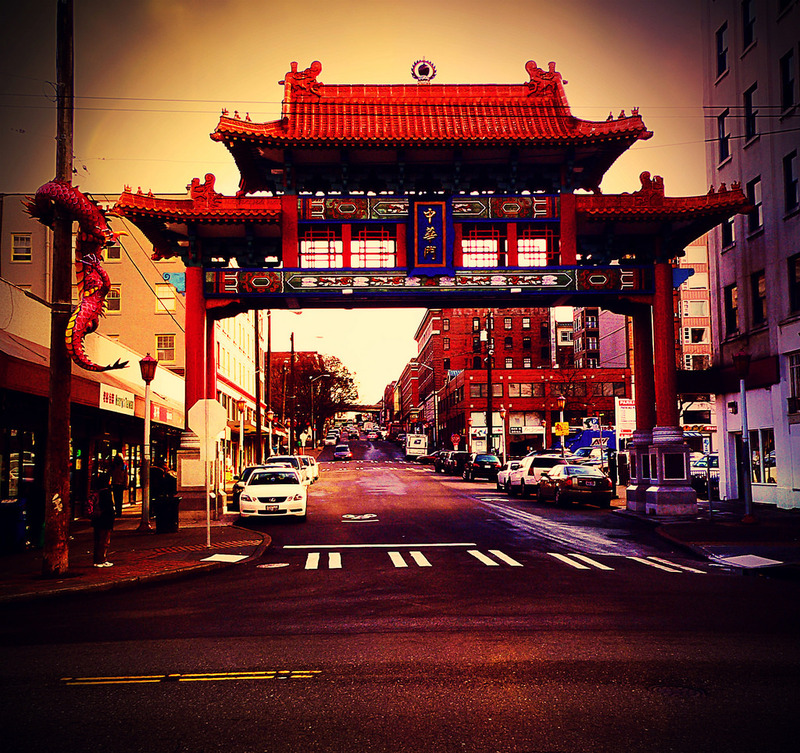 Officially called The Chinatown-International District of Seattle, this is a diverse community that houses not only Chinese but also Japanese, Vietnamese and Filipino residents. The Chinese started to visit this city in 1860s, mainly to work as labor and soon settled here. There are several places to visit in this town including Hing Hay Park, which regularly hosts cultural events. 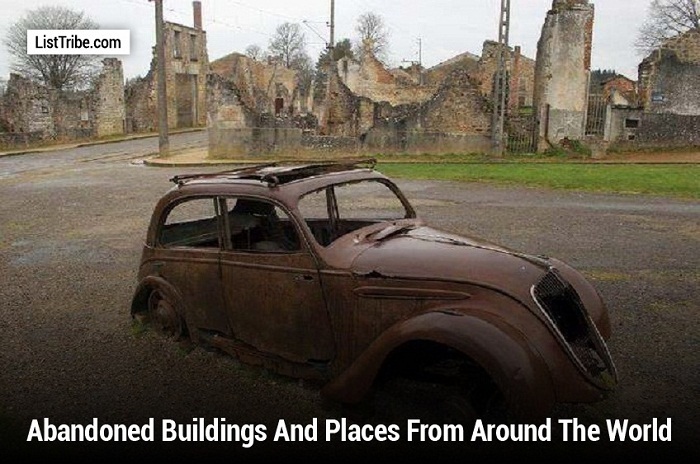 There’s also Wing Luke Museum, which you will love if you have interest in history. The restaurants here offer incredible dishes. Also pay a visit to Uwajimaya Supermarket to experience an Asian grocery store. The store also has a food court where you can enjoy delicious chinese meals. Pay a visit to Mike’s Noodle House if you love noodles, congee and wontons. China is a country that is a must visit, but you can experience it without having to fly for hours. 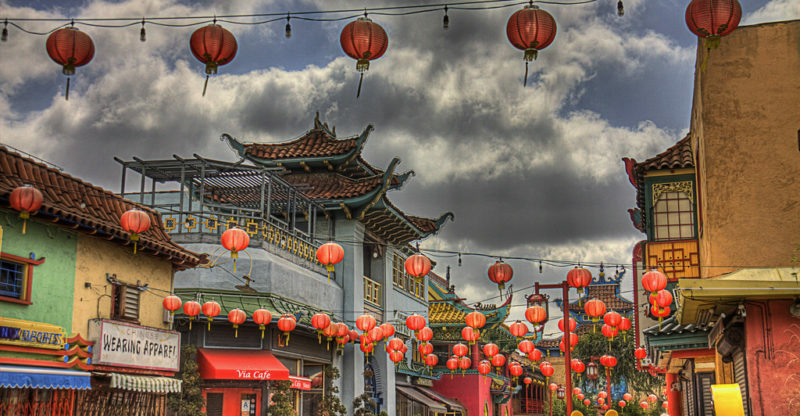 These Chinatowns are exceptional and also regularly hold Chinese events, including parades. Check their official websites to know more details. Chinatown in Chicago is only 1-2 blocks big. But Toronto should be rated a lot higher as there are 2 Chinatowns in Toronto. Spadina and dundas, broadview and Gerrard. There is one in Mississauga, one in Scarborough, another in Markham and another in Richmond hill. So the writer is not informed and has not done his research. That’s 6 Chinatowns In the greater Toronto area. Also don’t forget Vancouver Chinatowns. Should I dare ask a question ? will I receive a answer ? Other than Chicago or New York is there any china towns in Wisconsin like in maybe Green Bay or Milwaukee ??? I agree with Henry. 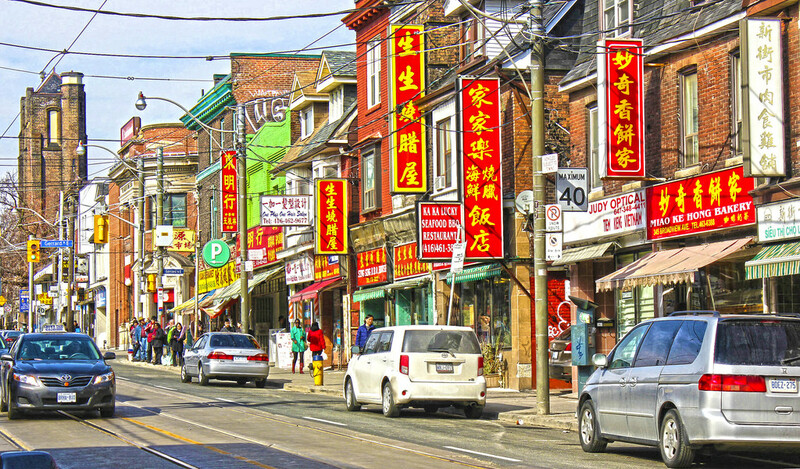 Toronto has the second largest China Town in North America. And that is only counting the one on Spadina. Sorry Henry, but I do not see a China town in all the other location. But in Toronto Asian, South Asian and Middle Eastern neighborhoods abound and blur into each other! What a strange article. Did the author just make this up? New York’s Chinatown is not a “hidden gem”nor is Toronto’s. 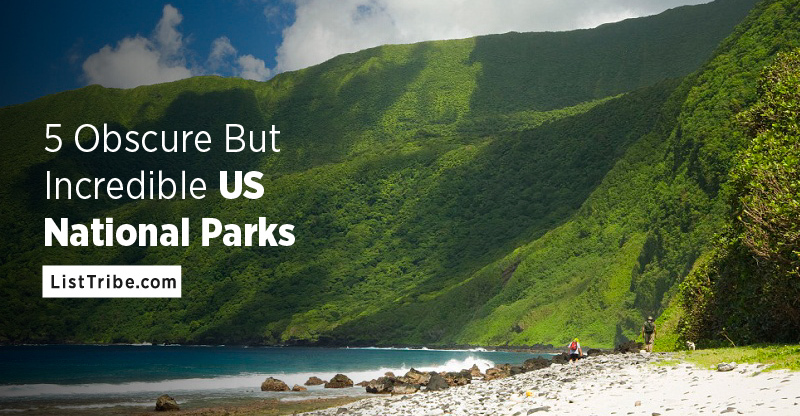 Both are widely-known, well trafficked tourist destinations. But it’s impossible that these are the biggest Chinatowns in the US, since Niŭyuē Huá Bù isn’t even the biggest Chinatown in *New York City*. It’s the THIRD largest. At more than twice the size, Flushing is the biggest, and it’s full of Michelin rated renoun restaurants that Manhattan foodies travel out for. This is a very disappointing effort. I totally agree with the assessment of Toronto “Chinatowns”. One can get even service in Mandarin at local bank branches. I will definitely check out the NYC Chinatowns, just to compare.